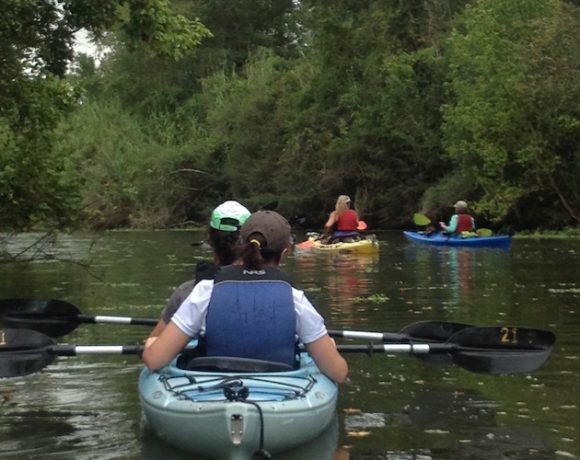 Paddle along the scenic trees of Armand Bayou and try to spot some of the 370 species of birds, mammals, reptiles, and amphibians that call it home. You might even catch a glimpse of one of the dozens of alligators making their home on the bayou. Armand Bayou lies along the Central Flyway, the largest migratory bird route in North America.